(Northbrook, IL- August 31, 2017) – (RealEstateRama) — The Boulder Group, a net leased investment brokerage firm, has completed the sale of a single tenant ATI Physical Therapy located at 4765 Jackson Road in Ann Arbor, Michigan for $2,444,760. The 8,200 square foot property is positioned along Jackson Road just west of the University of Michigan, considered one of the foremost research universities in the United States. 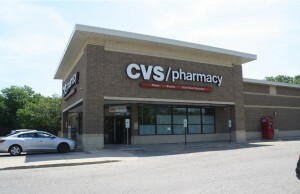 The property is situated in a strong retail corridor with interchangeable access to Interstate-94 (83,600 VPD). Retailers located in the area include Lowe’s Home Improvement, Meijer, CVS Pharmacy, Sherwin-Williams and a number of national banks and quick service restaurants. The average household income within a one mile radius of the property is in excess of $155,000 annually. 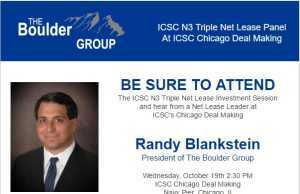 Randy Blankstein and Jimmy Goodman of The Boulder Group represented the seller in the transaction; a Midwest private partnership. The purchaser was also a Midwest private partnership. 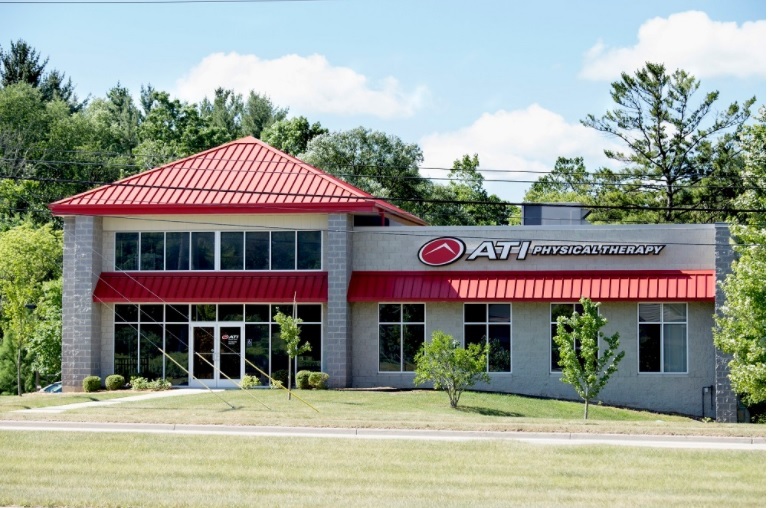 ATI Physical Therapy has over 11 years remaining on their lease which expires in January 2029. The lease features 2% annual rental escalations in the primary term and in each of the 5-year renewal option periods. The property recently underwent a complete renovation to accommodate the tenant. ATI Physical Therapy is an outpatient orthopedic private practice that focuses on providing high-quality rehabilitation services. ATI Physical Therapy was named the “Best Physical Therapy Practice” in the nation by Advance Magazine for performing exceptionally strong in all areas of assessment including patient care and growth, employee training and retention, services, community presence, facilities, and company expansion.